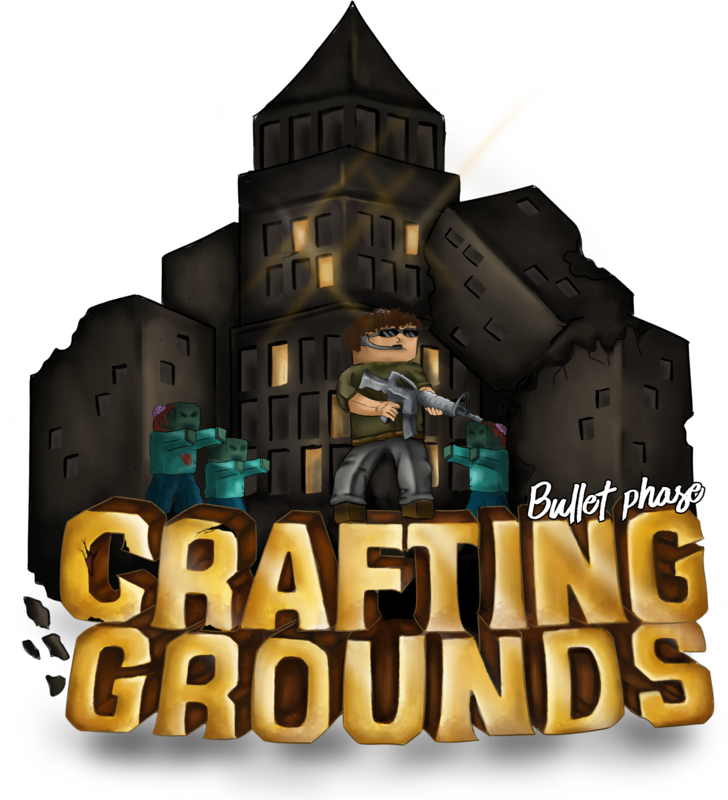 Type in the modpack name (Crafting Grounds) or paste the following url into the search box. Finally, click Install at the bottom right of the launcher after you select Crafting Grounds from the list on the left. The launcher will handle everything else! Bullet Phase presents a new way to survive. Explore the ruins of cities and survival the harsh wild. Defend yourself from players and mobs with guns and new weapons. Explore the sky with parachutes and loot ruined buildings. This a Battle Royal. This is Crafting Grounds.